Totally remodeled home in Kossuth area with 7.50 acres of land. Home has been tastefully updated nearly throughout! 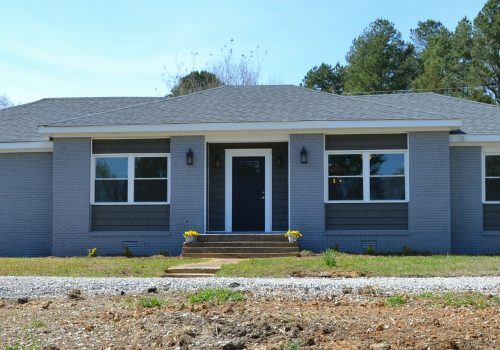 Tile showers, hardwood, new roof, new kitchen appliances, farm sink in kitchen, gray tone paint and granite throughout. Way to many updates to list here! Also has a large outbuilding/shop for the handyman or if you just need some extra storage space. Call Ron to view @662-415-1598.